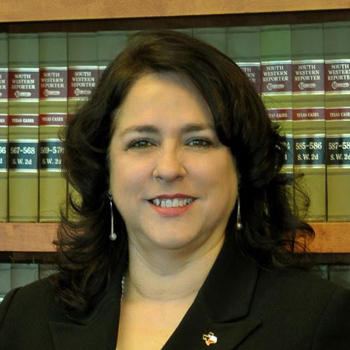 Justice Benavides was first elected to the Thirteenth Court of Appeals in 2006 and re-elected in 2012. 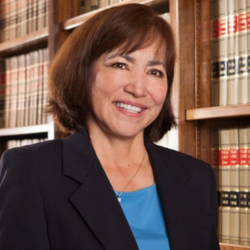 As an appellate Judge, Justice Benavides authored hundreds of opinions on civil and criminal matters. 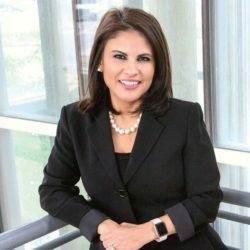 While on the bench she was recognized as the “Latina Judge of the Year” by the Hispanic Bar Association. 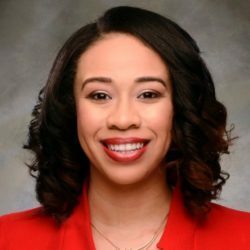 She has also been appointed to numerous boards and commissions to assist in expanding access to the judicial system for low income citizens. 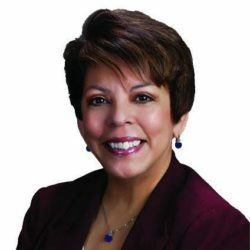 Prior to being elected, Justice Benavides was a litigator with more than 17 year s of courtroom experience. 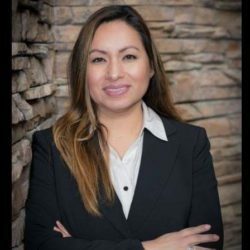 She began her career at Adams & Graham Law Firm an insurance defense firm. 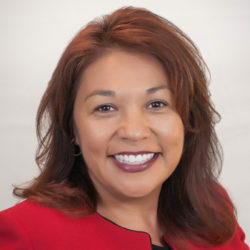 She then joined the law firm of Gonzalez & Associates, P.C. 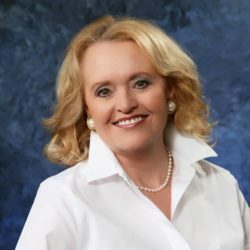 where she served as a plaintiffs’ lawyer representing individuals and families. 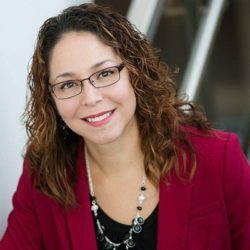 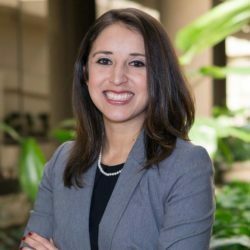 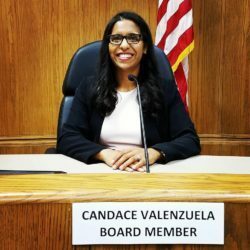 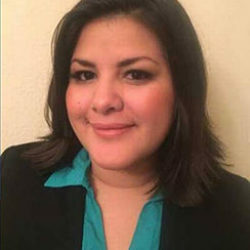 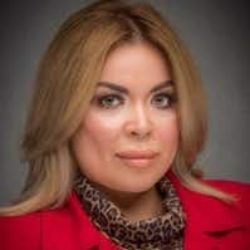 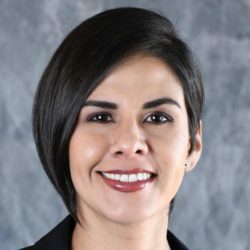 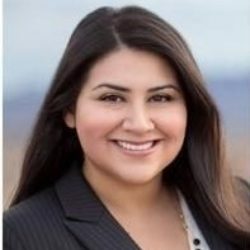 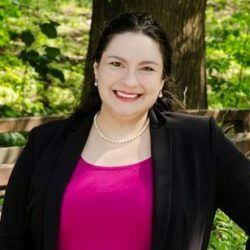 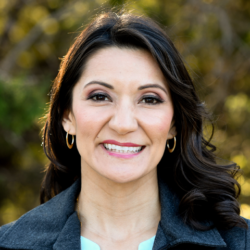 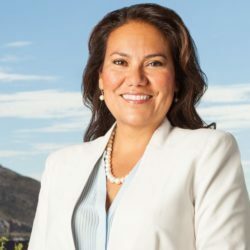 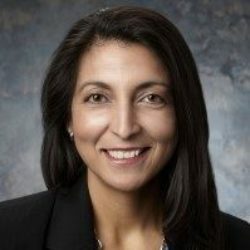 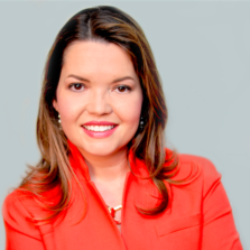 Justice Benavides obtained her Bachelor’s degree in Business Administration from the University of Texas at Austin and her law degree from the University of Houston Law Center. 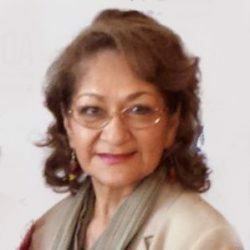 She currently resides in the Rio Grande Valley with her husband and children.